The hotels below are all conveniently located outside the train station and are just a few minutes walk from the University and conference venue. A number of rooms have been reserved for conference delegates at a reduced rate until 8th June 2018. Please make sure you include the conference code 28ESFLC18, when making your reservation. In order to reserve a room at the special rates below, you will need to send an e-mail to info@hotel-aurora.eu with the conference code 28ESFLC18 and give a credit card guarantee. Please make sure you include the conference code 28ESFLC18, when making your reservation. The following B&B is just opposite the conference venue. There are only a few rooms, so make sure you put in your reservation well in advance and remember to include the conference code 28ESFLC18 when making the reservation, in order to get the discounted rates below. Another boutique hotel B&B set in the Piazza del Duomo with only 8 rooms. Please remember to include the conference code 28ESFLC18, when making your reservation. 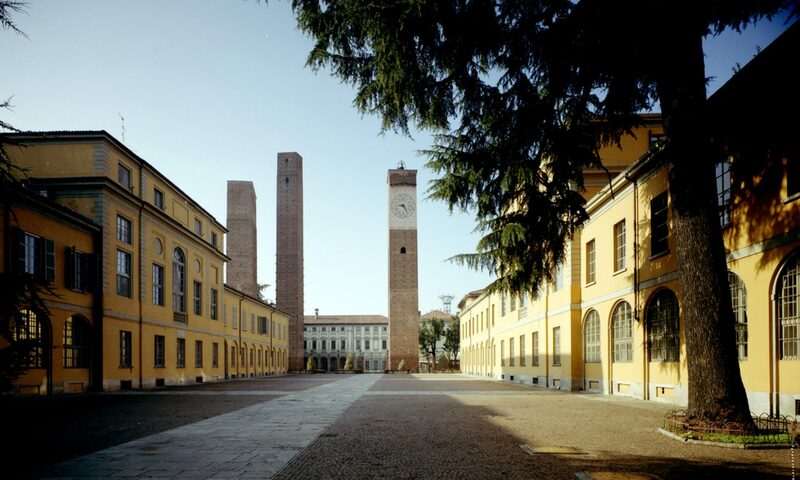 University Colleges are another option for your stay in Pavia during the conference. Please check room availability directly with each college through the websites and contacts indicated below. Make sure you refer to the conference in your room requests.